A friend of mine in Torino used to work in this winery as a youngster during he`s summer vacations (nowadays a Professor of Agriculture in the University of Torino). Through him I`ve gotten to know this lovely winery, which I also have had the pleasure of visiting few times. 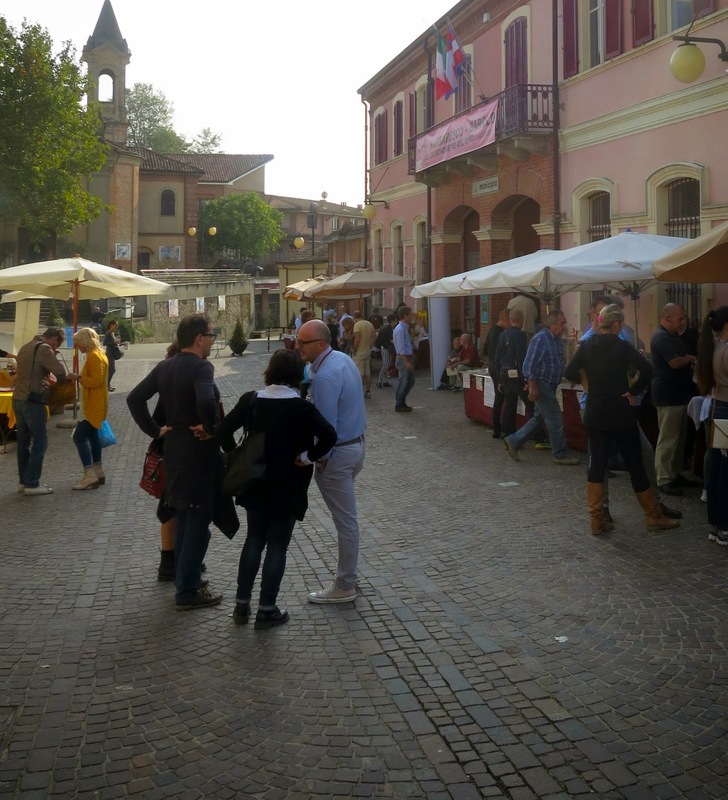 This traditional Barbaresco producer, which is located in the centre of Barbaresco village just beside the main street, is one of the oldest in Barbaresco, and is making wines in the fifth generation. Still kind of flying under the radar, but I think that their earthy Barbarescos are truly one of the best values in the whole denomination. I tasted the 2011 already at the winery, but during a family dinner in easter I decided to open one up. 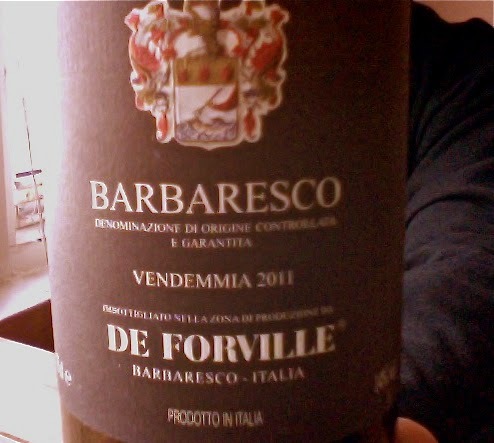 De Forville`s earthy Barbarescos always somehow remind me of autumn.. brings up memories from a late autumn walks in the hills, vineyards and forests of Langhe. Very intense and grippy on the palate. Almost explosive and expansive. Dark fruit compote, rose petals, tar, strong earthy notes. Maybe even a bit mossy(yes, I`ve tasted moss..) This is dominated by earth much more than fruit. Burgundian. Intense aftertaste of cigars and earth floating around rose petals and dark cherries. Sharp acids, and strong tannins. Still young and nervy, but this wine will age beautifully.